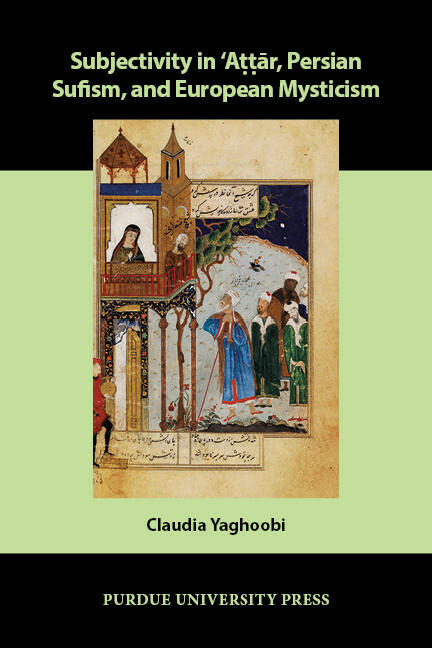 Adopting an empirical and systematic approach, this interdisciplinary study of medieval Persian Sufi tradition and ʿAttār (1145–1221) opens up a new space of comparison for reading and understanding medieval Persian and European literatures. The book invites us on an intellectual journey that reveals exciting intersections that redefine the hierarchies and terms of comparison. While the primary focus of the book is on reassessing the significance of the concept of transgression and construction of subjectivity within select works of ʿAttār within Persian Sufi tradition, the author also creates a bridge between medieval and modern, literature and theory, and European and Middle Eastern cultures through reading these works alongside one another. Of significance to the author is ʿAttār’s treatment of enlightenment with regard to class, religious, gender, and sexuality transgressions. In this book, the relation between transgression and the limit is not viewed as one of liberation from oppressive restrictions, but of undoing the structures that produce constraining binaries; it allows for alternatives and possibilities. In conjunction with the concepts of transgression and the limit, the presence of society’s marginalized pariahs, outcasts, and untouchables are central to the book’s main argument about construction of subjectivity, which the author believes is framed within ʿAttār’s notion of mystical love and human diversity. The book addresses the question of whether concepts such as transgression, limit, and subjectivity are solely applicable to modern times, or they can shed light on our understanding of transgression and subjectivity from the past. The author’s comparative inquiries aim to intensify our understanding of these notions advanced in both the medieval and the modern world. Through summoning works from various genres, disciplines, cultures, and times, the author posits that medieval literary works are living texts that can reveal as much about our present selves as they do about the past. Claudia Yaghoobi is a Roshan Institute assistant professor in Persian studies and Persian coordinator in the Department of Asian Studies at the University of North Carolina, Chapel Hill. She holds a PhD in comparative literature from the University of California, Santa Barbara. Her research subjects include Persian literature, Iranian “woman question,” minorities in Iran, contemporary Middle Eastern literature, diasporic literature, literary theory, and gender and sexuality studies.